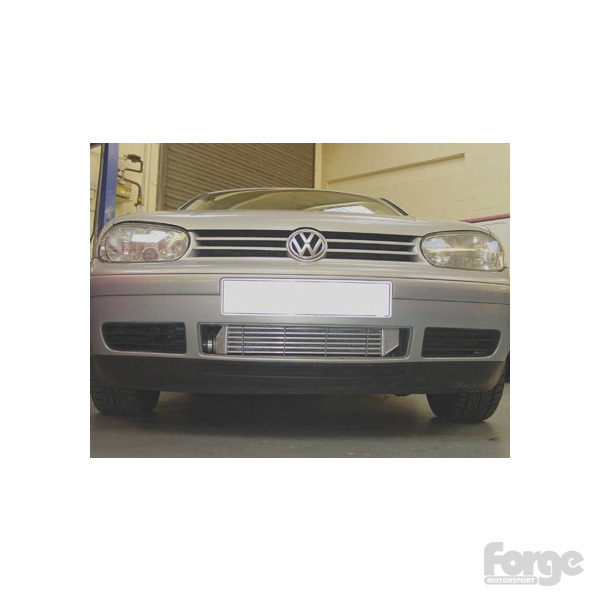 Our recently revised intercooler kit is the perfect solution for optimising the power output on a modified Mk4 VW Golf 1.8T, or if you simply wish to help the longevity of the mechanical components. 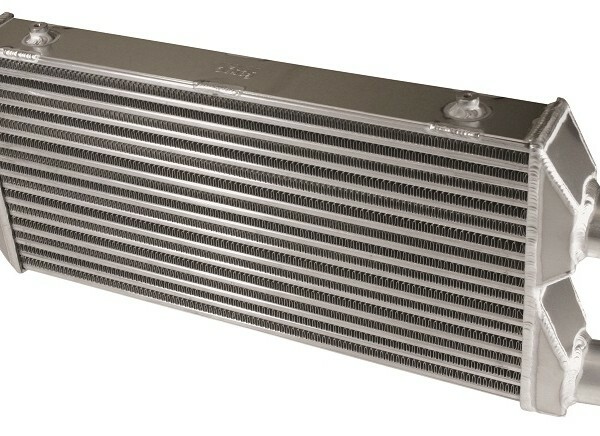 Whilst the quality of the original side mounting intercooler is excellent on a standard car, you can be pushing it beyond its design criteria with greater pressure and flow rates on a modified car. 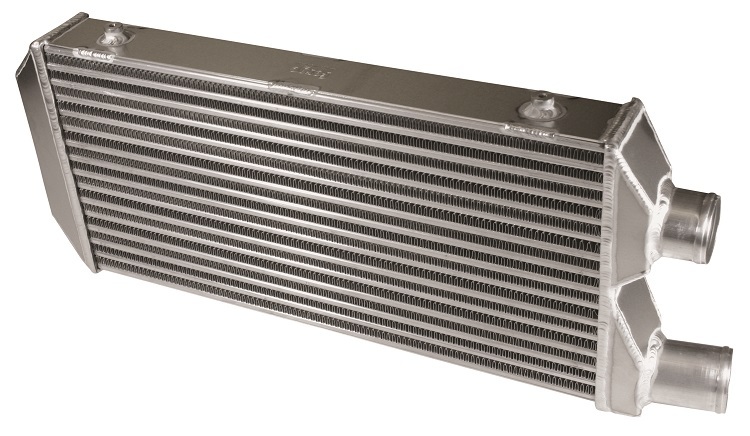 We have designed our Front Mounting Intercooler kit to give greater thermal reductions on those vehicles running a simple software upgrade or those with larger turbochargers. 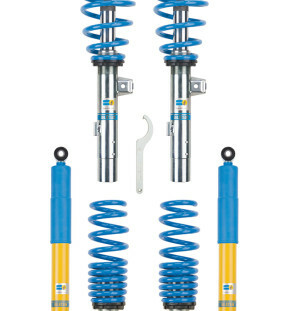 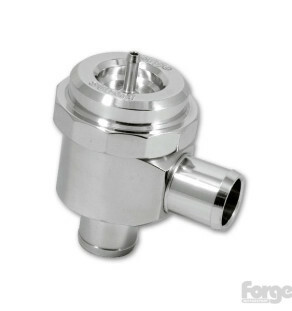 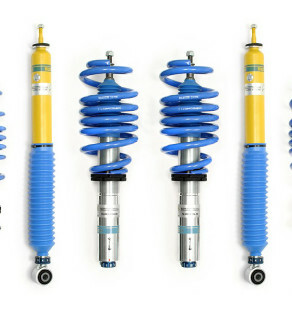 Everything that you will need for the best possible installation is included within the supplied kit.